Our mechanics are passionate about car repair and care, for Kia vehicles and every type of vehicle we work on here at Mission Viejo Transmission & Auto Repair. We put our hearts into our work and never give less than our best. One of the ways we make sure to continue providing top quality auto repairs and service is to retain and build on our knowledge, which means we can capably work on older and newer vehicles alike. 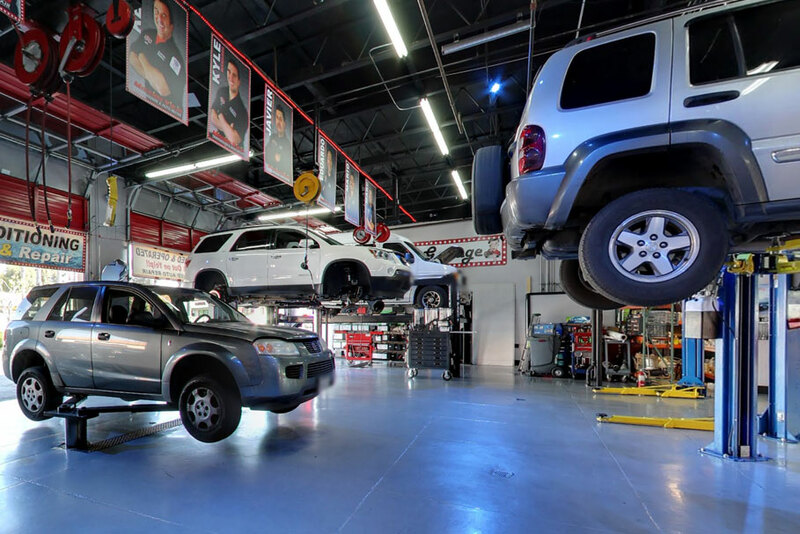 Our shop also makes sure to have the right tools and equipment to provide your vehicle with the best automotive services Mission Viejo has to offer. 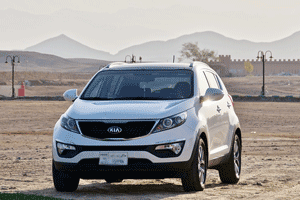 Bring Your Kia to Mission Viejo Transmission & Auto Repair in Mission Viejo, CA! Let's face it, nobody is ever happy to spend money on auto repairs, but if getting your Kia serviced is a pleasant experience then it tends not to be such a big deal. For high quality, value-minded repairs delivered in a timely manner, bring your vehicle to Mission Viejo Transmission & Auto Repair!